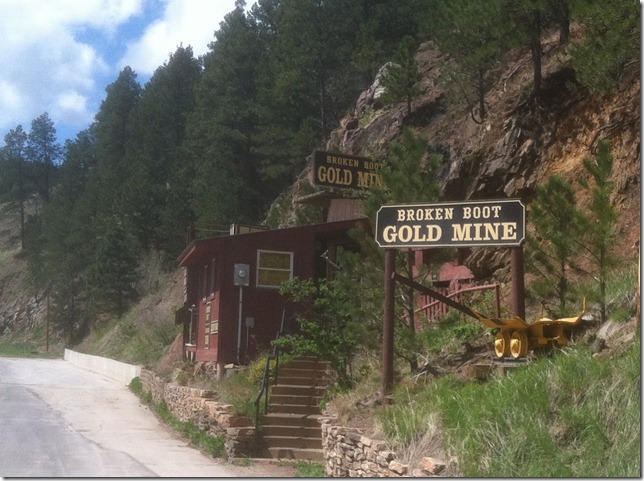 On upper Main Street in Deadwood, there is a gold mine you can tour. This mine was started in 1878 by Olaf Seim and James Nelson. They found 15,000 ounces of gold over 26 years – not much. But, the mine was rich in iron pyrite (aka fools gold) and that helped make the mine profitable. The mine has been operated as a tourist attraction since 1954. During the summer, tours are given every 30 minutes. Plus, try your luck at gold panning. There is loads of parking and this is a great way to get a feel for underground mining. Add this to your list of Deadwood Attractions to explore while you are in the area.